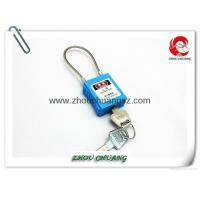 Xenoy padlocks are widely used in chemical, electrical, automobile industrial, ect. A. 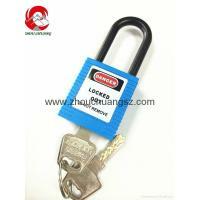 Specially designed for Lockout / Tagout, padlock bodies and keys can be numbered and recorded. B. In line with regulations of OSHA1910.147. C. Resistance of chemical, extreme temperatures and UV rays. 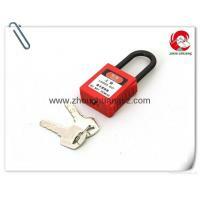 D. Different key charting system, aliked keys, differ keys and master keys available. A. 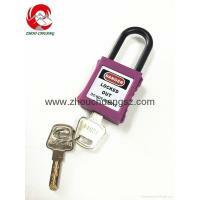 Durable, light weight with non-conductive Xenoy lock bodies. B. 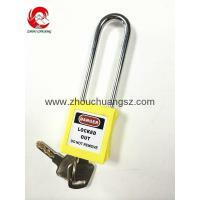 High security 10 pin cylinder lock, upto 100,000 different locking mechanisms. E. Standard labels on front and back. F. Can be engraved with customers’ logo if required. 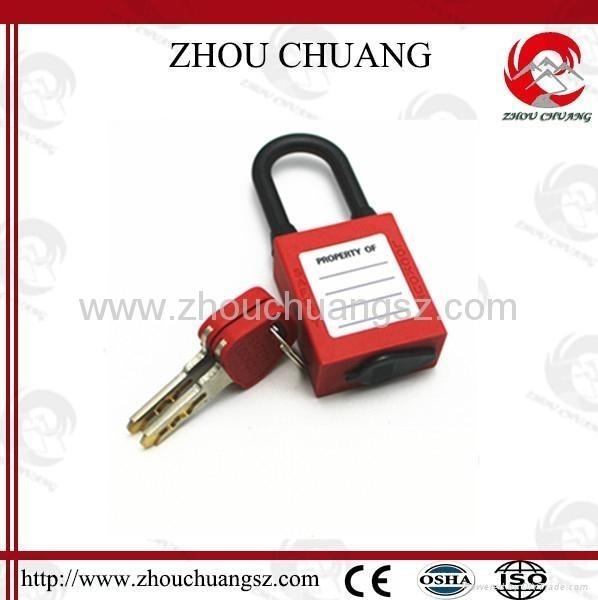 Shenzhen Zhou Chuang Technology Co., Ltdis a reputed and leading manufacturer of safety lockout and tagout devices and safety lockout accessories, which is located in Shenzhen City, China. 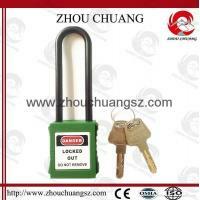 We have been dealing in the safety lockout and tagout export business for many years. 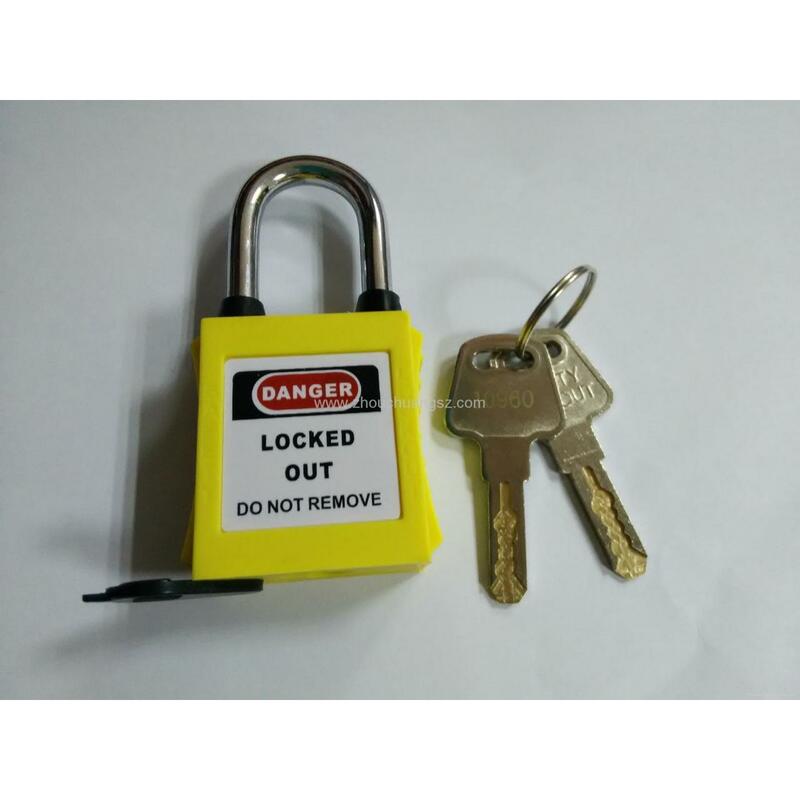 The safety lockout and tagout products that we offer are known for its high end, robust features, smooth operations, technical superiority, user centric functionality and long lasting features. 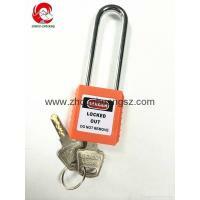 We ensure that the requirements of the clients are kept in mind while manufacturing these products. A stringent quality test process is performed under numerous parameters which enables us to keep a tab on the overall production process with high end expertise. 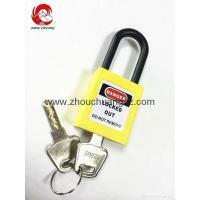 Feature of our Safety Padlocks. *Rigid & durable by nature.